Why work for Arbonne? It is a truly unique experience — there’s no other company quite like it. Working with great people — from Arbonne Independent Consultants to co-workers — in a welcoming, dynamic environment is just the beginning. You'll have the opportunity to learn a range of new skills and contribute your talents and ideas. 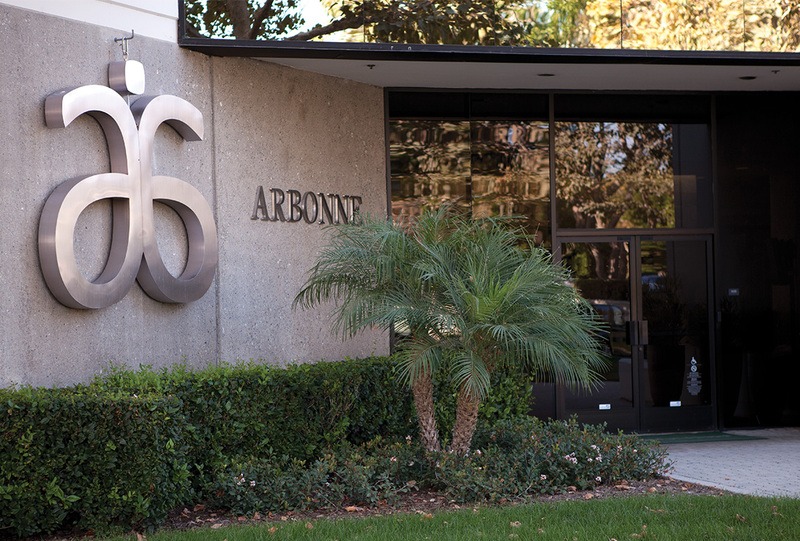 These are exciting times for Arbonne, as our company is in the midst of extraordinary growth. We're looking for the right people to be a part of it. People like you. Our company consistently looks for ways to reward its employees. Employees enjoy an excellent benefits program: medical, dental and life insurance; product discounts; and room for advancement. Arbonne International is an equal opportunity employer. All qualified applicants will receive consideration for employment without regard to race, national origin, gender, age, religion, disability, sexual orientation, veteran status, marital status or any other class protected by state, provincial or federal law.